Excellent high quality camping, campsites from 100 m2 with hedges. Very child-friendly with a big playground, a lot of playground equipment e.g. tricycles, pedal cars and a playhouse. 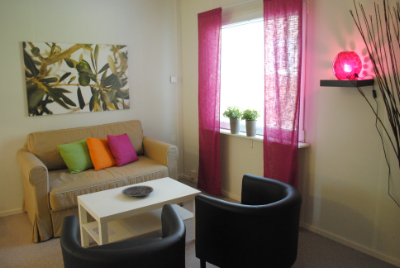 We offer accommodation for everyone! Basic alternative for those simply looking for an overnight stay, as well as more comfortable accommodation with shower and WC. 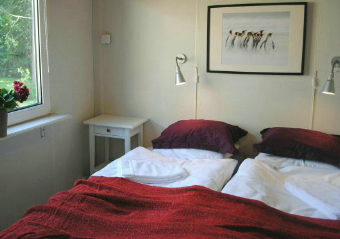 Our self-catering cottages are the alternative when you are seeking comfort. They have shower and WC, kitchen, patio, parking, etc. 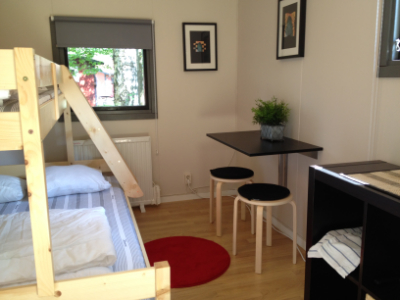 For more basic accommodation chose one of our cosy cabins. 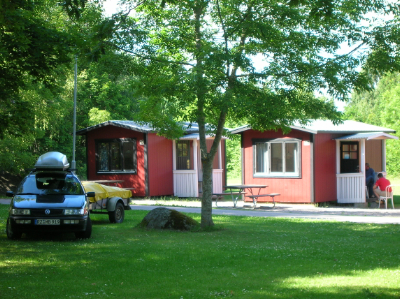 All camping pitches at Nordic Camping Glyttinge are large and spacious, enclosed by lush hedges. 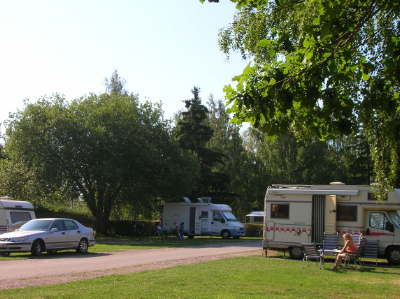 The 100-m2 camping pitches all have electricity, and there is a delightful mixture of locations in the campsite. 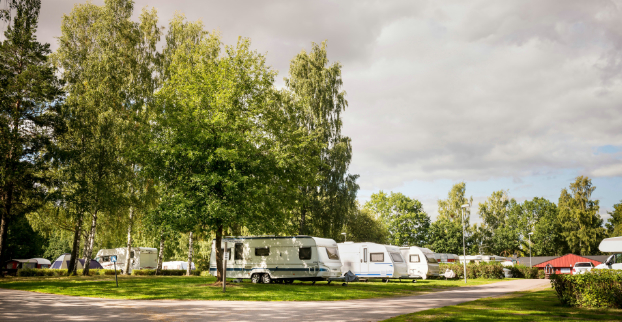 Motorhomes, caravans and tent campers get on well in this campsite, which is close to Linköping and all the activities and entertainment that city has to offer! Few things beat staying in a cottage of your own! To park the car outside your own cottage and be able to prepare your own breakfast is a luxury for those who have tired of a regular hotel room. 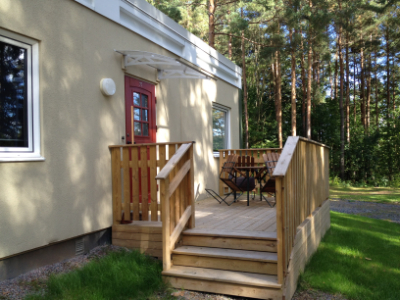 Nordic Camping Glyttinge offers various cottages of different sizes and price categories. What we call cabins are cottages that have no WC and showers but are close to service buildings. 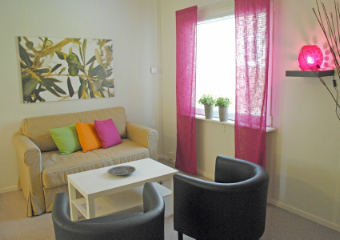 What we call self-catering cottages are cottages that have facilities such as showers, WCs, small kitchens and TV. A common denominator for all cottages and lodgings is the fact that they are always fresh and clean when you arrive.